The HVAC IR Remote module allows the user to control any HVAC system from the cloud: Heating, Ventilation, Air Conditioning and Thermostats. 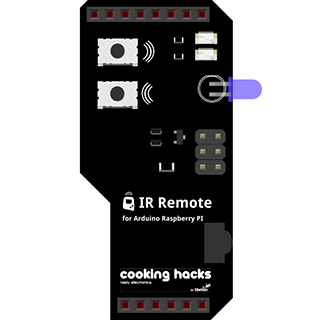 IR Remote is a small shield that allows you to record any infrared command sent by a remote control and resend it from the Internet. 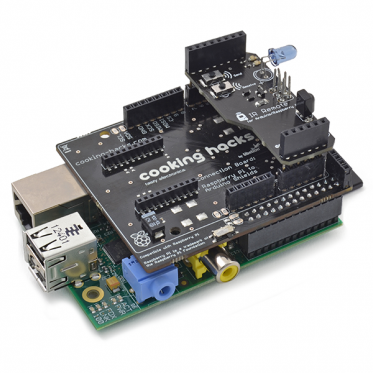 It works connected to Arduino UNO and Raspberry Pi, and let us to control any HVAC system including heating,ventilation, air-conditioning and thermostats from the Cloud. Note: IR Remote has been developed and programmed in order to work with Arduino UNO. 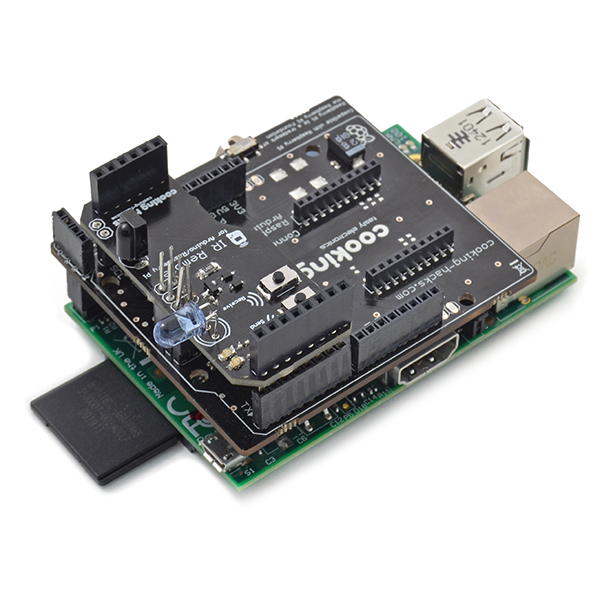 It is Hardware Compatible with most Arduino boards, but there are no available tested codes. Raspberry Pi also support this hardware, although due to kernel priorities IR module does not work correctly with ArduPi.